New release today 9/25. 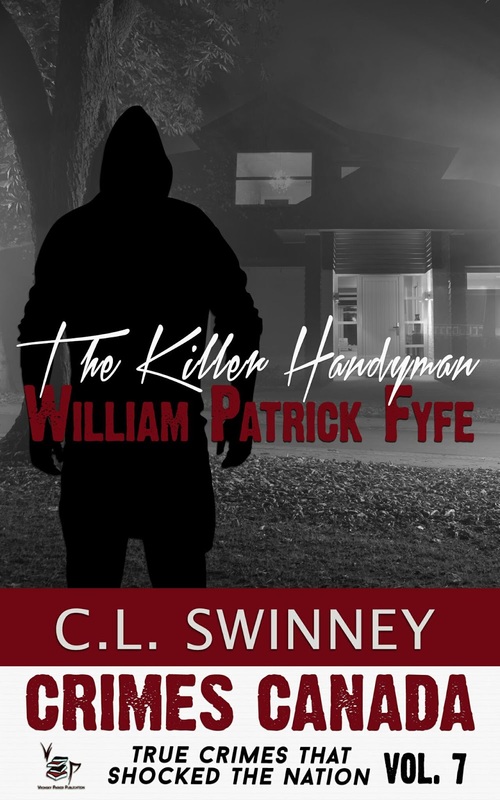 THE KILLER HANDYMAN by Chris Swinney. 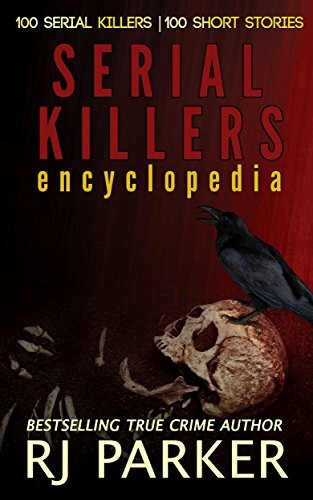 This is the 7th book in the Crimes Canada collection.